Derek Wilder, author of “Minds On Fire,” “Changing Your Mind,” “Discovering Our Worth,” and one of Americas Top Life Coaches, shows you and your Men's Ministry how to navigate through the mental mind fields we all find ourselves in from day to day. Real life situations with real tools to help you transform men's thoughts, emotions and actions from the inside out! 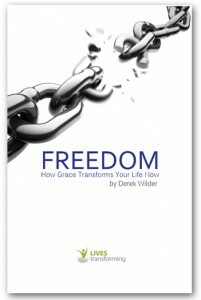 “Derek has restored my relationships and revolutionized my teaching style. This will absolutely change your life”.